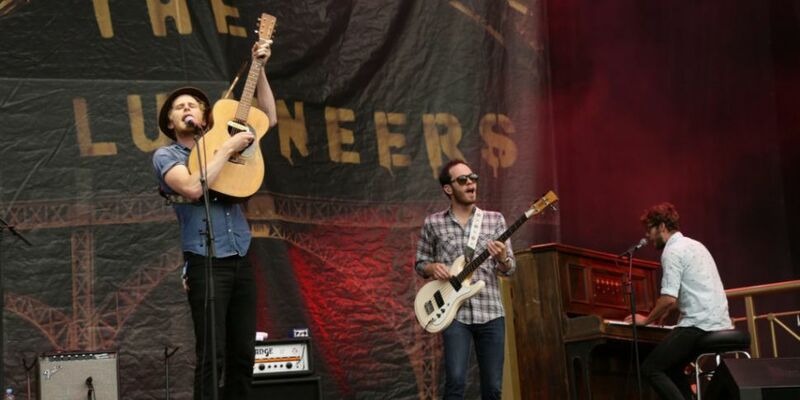 The Lumineers have announced a Dublin gig. The band will play 3Arena on Friday November 29th as part of their 'III' world tour. Tickets go on sale next Friday, April 12th at 9am. The Lumineers have also released 'Gloria', the first track from their third studio album ‘III’ which is out on September 13th.